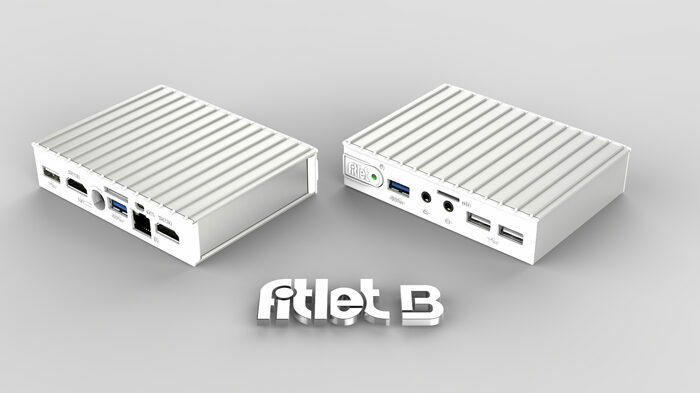 fitlet-B is the entry level model that makes no compromise on build quality and reliability. Powered by a dual-core AMD E1 Micro-6200T with Radeon™ R2 Graphics, fitlet-B makes an extremely attractive building-block for applications in robotics, thin clients, telemetry and basic digital signage. 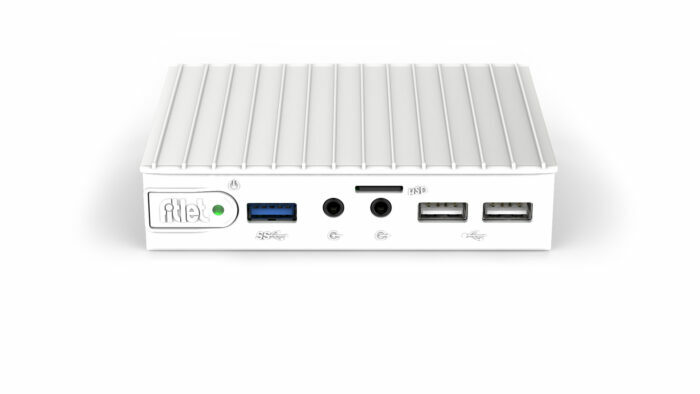 Compared to the popular Compulab fit-PC2, fitlet-B is smaller, 2.5 times more powerful, has up to 4 times RAM capacity, dual head HDMI and comes with 5 year warranty. At DKK 1450 fitlet-B is less than half the price of fit-PC2.